Merlot | Catalan wine in a nutshell! Intense dark cherry color with a bright garnet rim and violet reflections. High layers. Very bright and abundant tears. Good intensity with a wide range of aromas: lots of red fruit, somewhat jammy, ripe wild berries and floral fragrances, especially violet stands out. When opened, sweet spices appear together with balsamic and dairy. A touch of resin and thee secondaries reveal cinnamon, bitter cocoa and fresh scent of tobacco. It goes on and on. Elegant mineral background. Good entry, powerful and warm. Tasty, full of fruit, creamy toast and spices. Balanced acidity providing a good freshness. Sweetish and integrated tannins. Long and persistent presence balanced with fruit and toast. This is a killer wine! 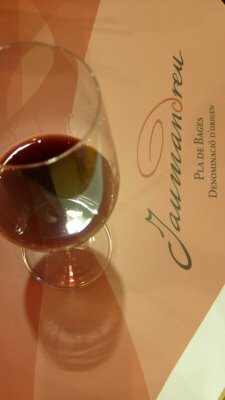 …., ¨mes que paraules¨ in Catalan, is a wine by Jaumandreu. And indeed no words are needed, not only for this wine in particular, but in many instances, for many wines out there. Sometimes it’s just enough to sit there, with a nice glass of wine in hand, listen to a good song and enjoy. More than words!. You don’t have to say you love me, cause I already know. Hold me close, don’t ever let me go! 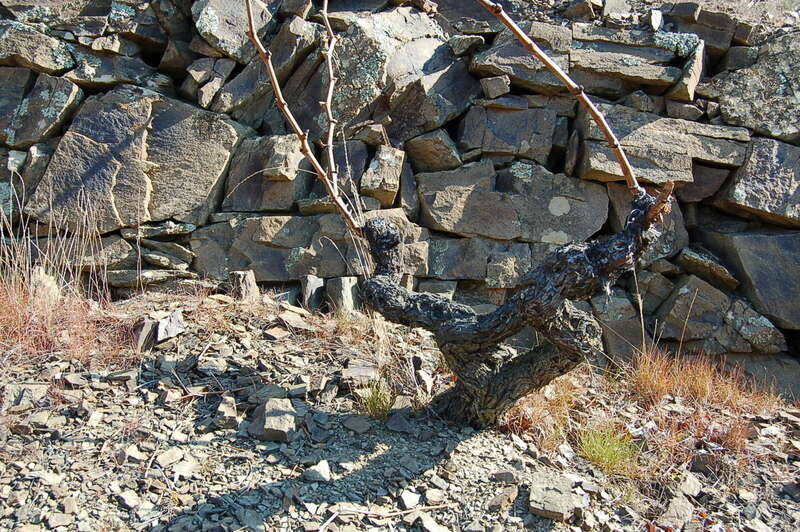 Jaumandreu is a surname with great tradition within wine making of this region. From the twelfth century, the finca (estate) of Jaumandreu, in the D.O. 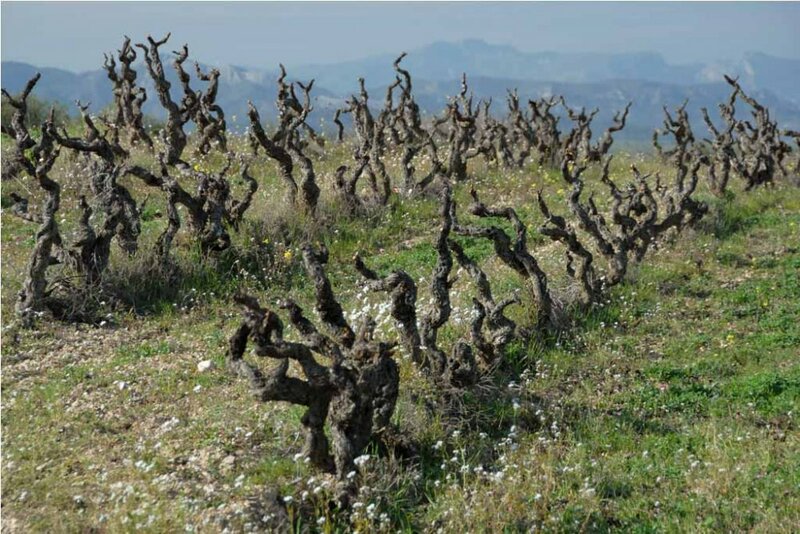 Pla de Bages, has created history and bottled it with excellent results, even though the history in this case is a brief one. Several different generations of professionals working together in magnificent conditions offered by this land for cultivation of vineyards. The estate includes a traditional Catalan farmhouse set in a unique environment, among gentle hills, where silence reigns and you can get lost in knowing that this is, in more ways than one, an unique experience. Sometimes, this is all it takes to fall in love with a region, a winery or a wine. The winery was founded in 2004 by a multidisciplinary team of professionals in food, marketing, communication and food production, carrying out a project that has already give its first offshoots, wines being accomplished, reflecting their personality but also aesthetics with a sleek and attractive image that refers to the elements of nature that surrounds the property. 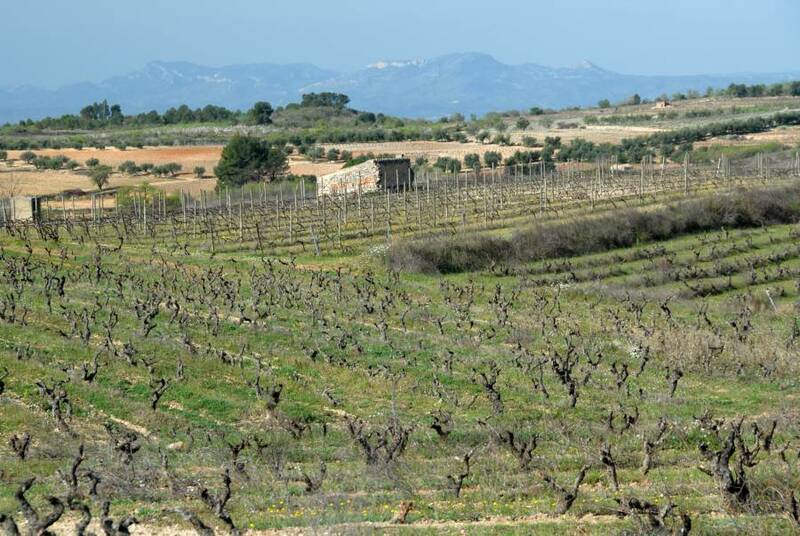 The Jaumandreu project has, within the Pla de Bages, recovered 60 hectares of vineyards with Merlot, Cabernet Sauvignon, Syrah, Chardonnay, Sauvignon Blanc and local Picapoll. 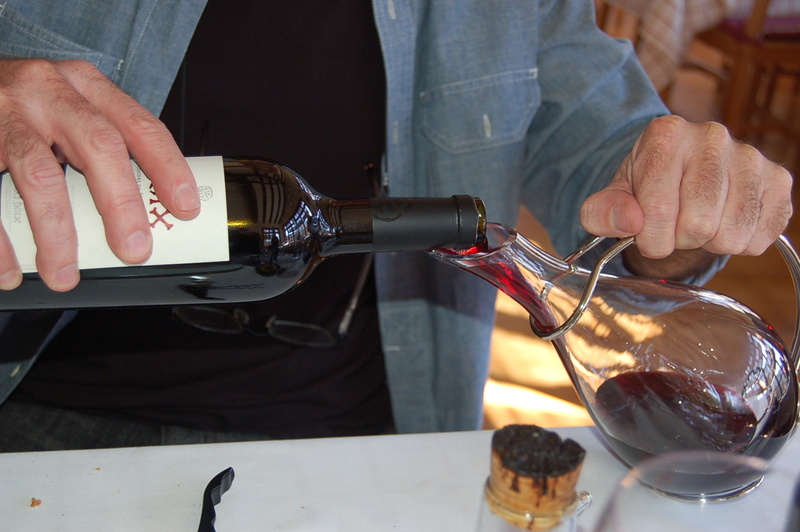 The philosophy is forward thinking, trying to incorporate the best of what the wine world as a whole has to offer. Authenticity, creativity, passion and working together with a modern mindset in this project, that is Jaumandreu! Cherry red color with garnet rim. 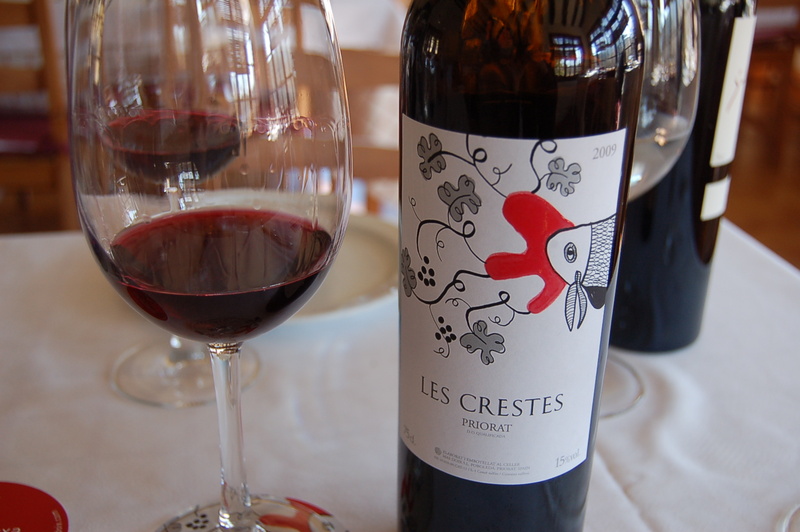 The nose is equilibrated, has loads of fruit, ripe red fruit, light floral and herbaceous notes. Balsamic and some licorice, light spice with medium mineral character. The palate is powerful, but very cool, is not a typical Priorat, has some warmth, the fruit in the nose has a strong presence, pronounced tannins but well polished, just hit the market but it will be even more enjoyable in a few years. 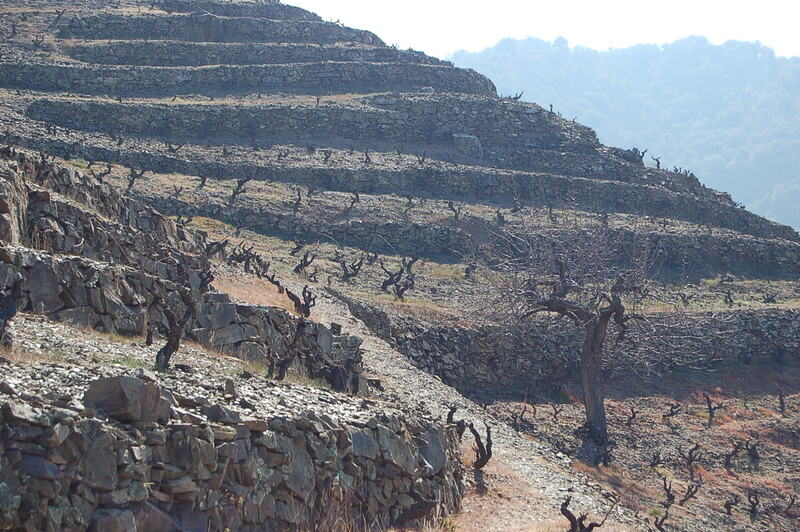 Few wines from Priorat provide so much pleasure for such small buck. The past weekend has been full, over the brim, with wine tastings and visits to cellars which I have intended to visit for some time now. Finally the time was ripe and what’s better than visiting a winery? Visiting a winery together with family! Over the days to come you’ll get to know where I have been the past few days. Sao del Coster was visited on Saturday morning. 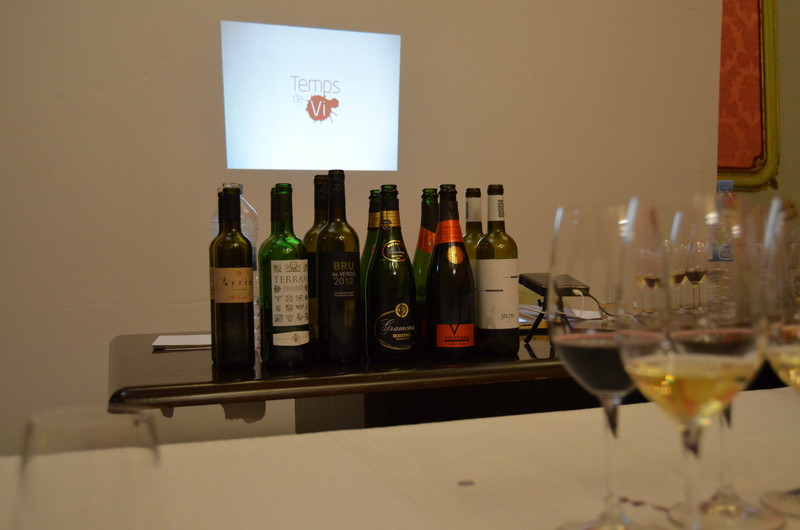 We met with Michi Negron from the winery and she took us around the vineyards, the cellar with a tasting of the ¨S¨, Terram, 04 and the ¨Carignena¨. Got to taste some of the new brews, still in the barrels and the new Pim Pam Poom. 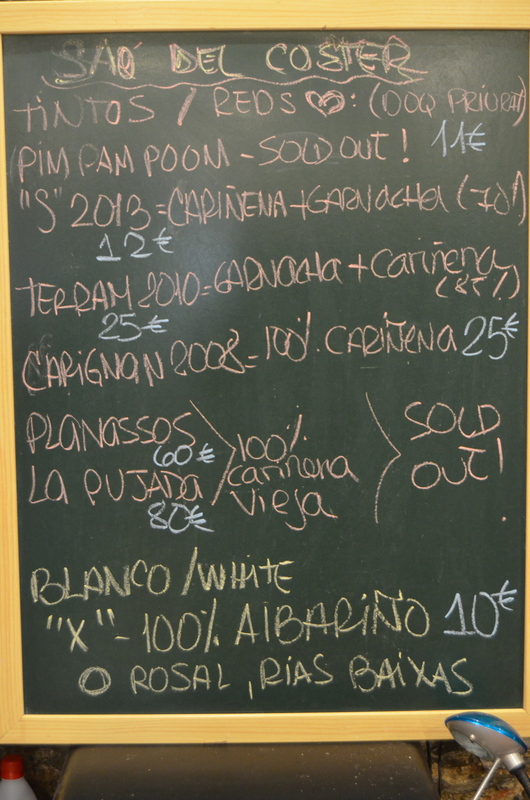 The last edition Pim Pam Poom was tasted earlier this year and you can read about it here. After tha tasting we continued to the Quinoa restaurant in Falset, for a much needed lunch! A great day with great people and the perfect host in Michi! Check out the photos here! Ruby red color, terra-cotta colored rim and a middle layer. 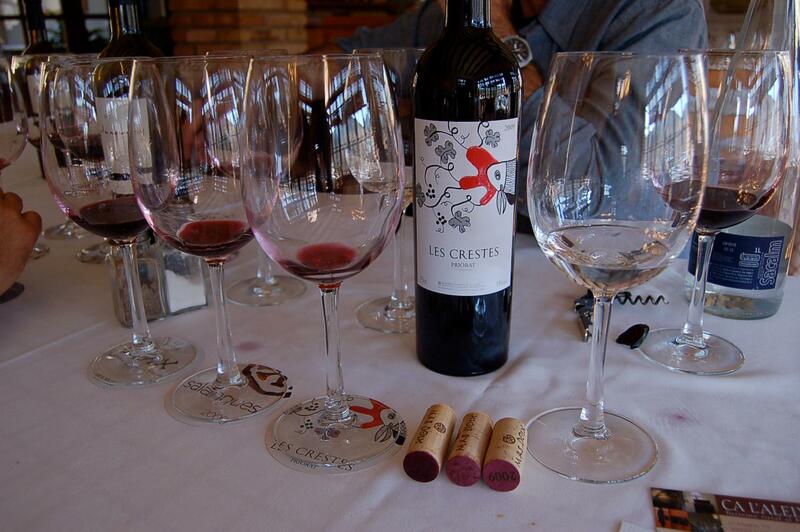 Powerful aromas of red and black fruits with a background of spices and toast, from the aging. 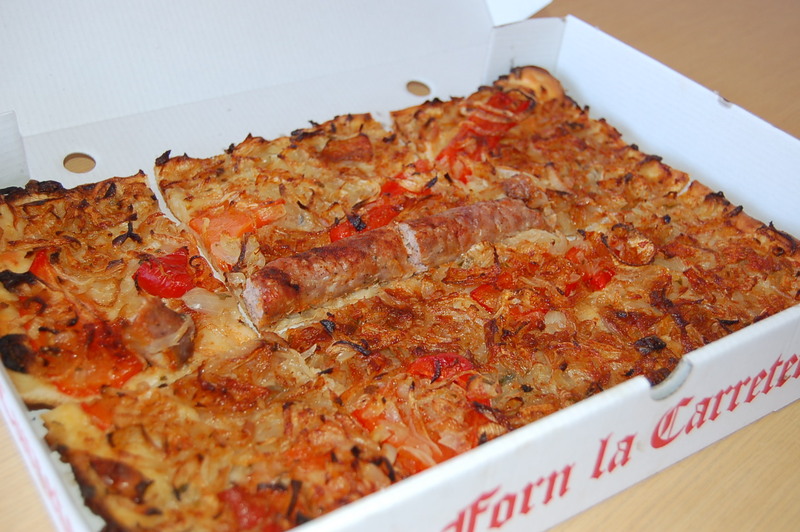 The palate is round, fleshy and structured. The acidity is very fresh and the tannins are very round, giving the impression of creaminess. 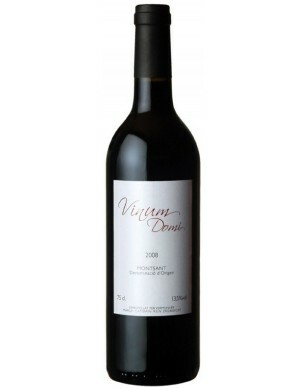 It has an excellent balance with a good palate and long finish. It is a wine with a strong personality. 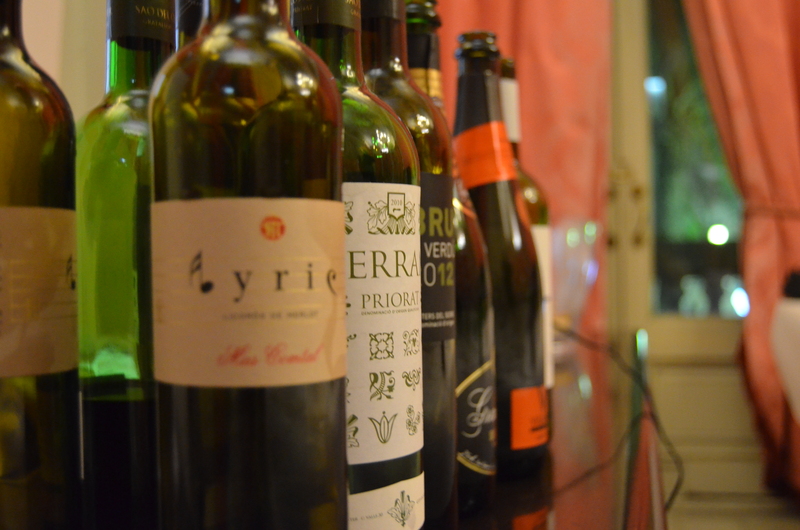 It is a wine that has a pleasant mouthfeel and a long aftertaste. It got to spend a year on American (70%) and French (30%) oak. 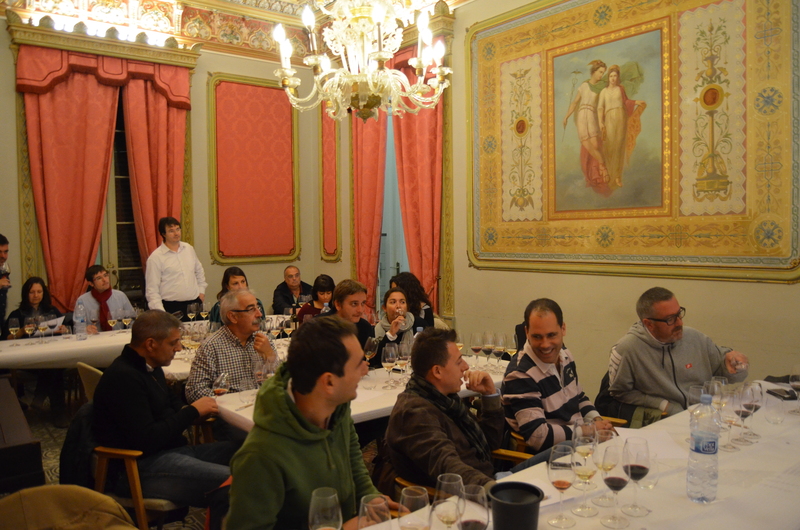 Vinicola del Nordest Is a winery which ages and bottles wines under the D.O. Empordà. 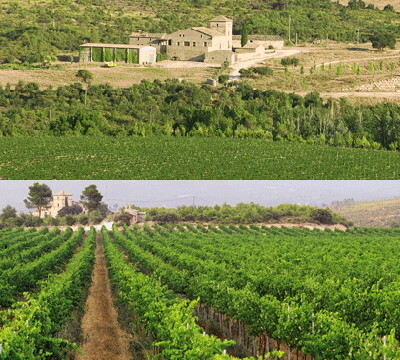 It is located in the village of Mollet de Peralada, located in the foothills of the Les Alberes, where there are around 300 hectares of vineyard. 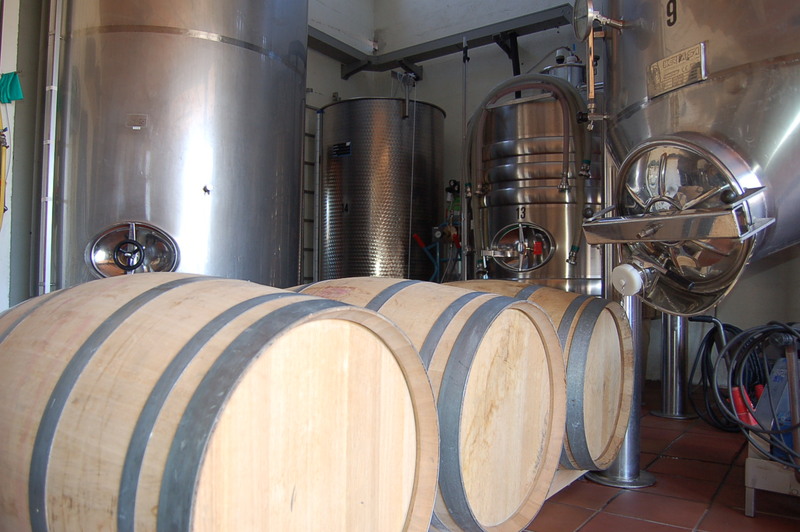 The wines are made in the cooperative just across the road under proper analytical and temperature control. 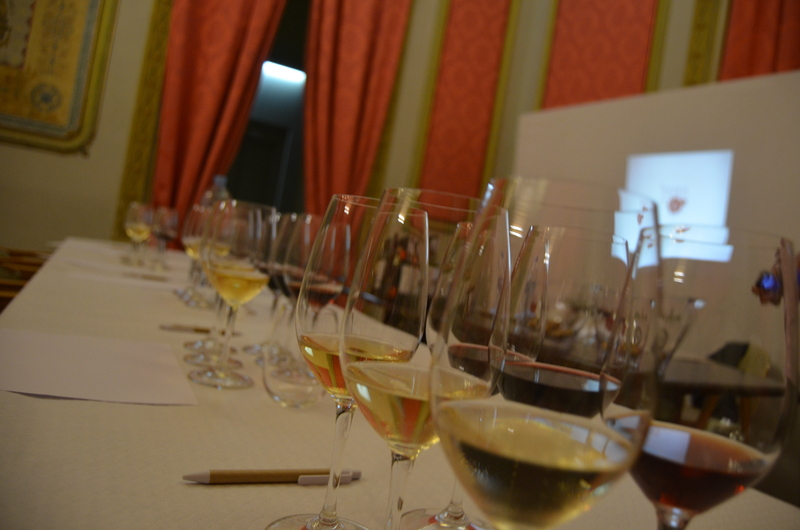 From there, the best wines are selected to produce a range which goes from the “nouveau” style of a Vi Novell through a ranges of whites, rosés and varietals wines to the reds. 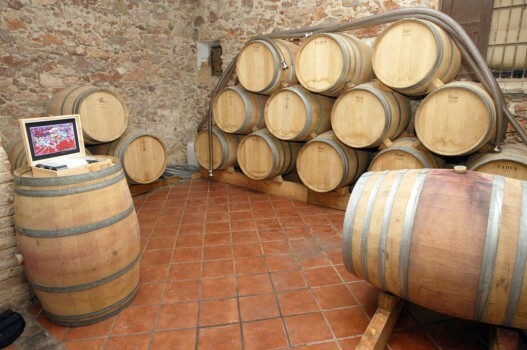 One of the winery’s specialities is the production of naturally sweet wines, the Moscatel, Mistela Negra and Garnatxa typical of the region. The village of Mollet de Peralada is also registered in the D.O. 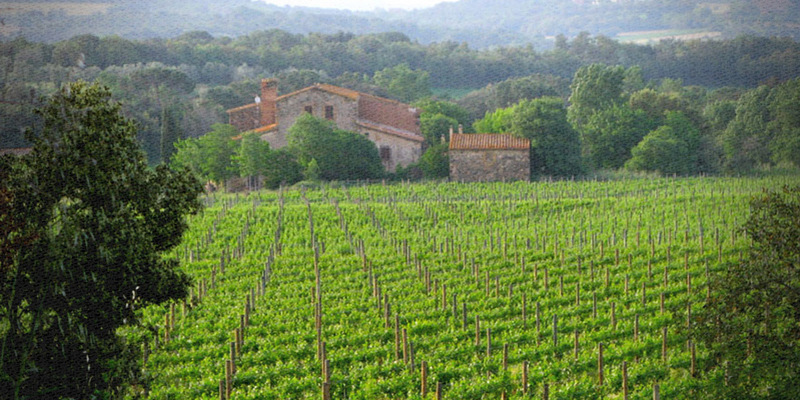 Cava and the sparkling wines have been made here since the winery’s inception. 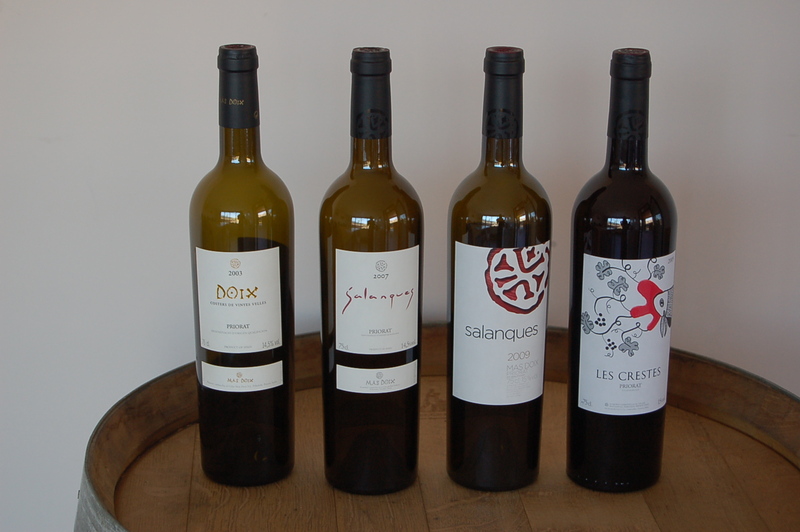 There is also a small shop at the winery where other natural produce of the region may be purchased, as well as having the opportunity to taste the wines. Clear and bright, deep ruby ​​color with violet notes on the rim. 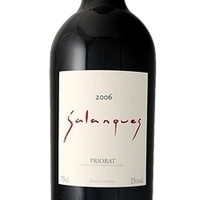 Intense aromas of black berries, slight cedar, green peppers, fruity. 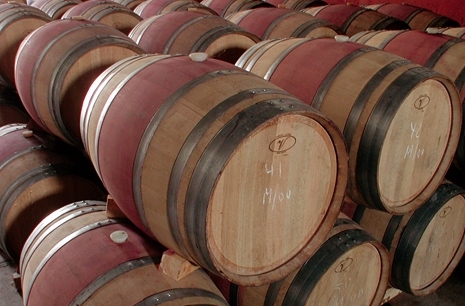 Palate is well structured with soft, round tannins. Black-currant, licorice, blueberries. Round and long to medium long finish. 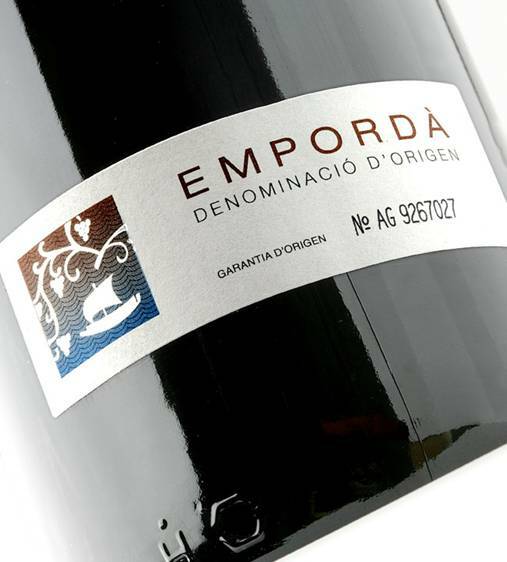 An easy going red from Emporda, well made and considering the price a really good buy! Cherry red color with a garnet rim, medium layer. Overwhelming aromatic intensity but still kept together and I wouldn’t call it complex, balanced noted of sweet spices, a mix of mature black fruit and herbs. It need quite some time to wake up properly, seems to be a slow riser that likes to sleep in. Tones of toffee, sweet cocoa and licorice comes along as secondary notes. The mouth is silky with a easy entry, quite spicy, structured and elegant. It is followed by a great tanic structure combined with a light fleshy feel and good acidity. Balanced and long! I tried the Flow 2013 from Sota Els Àngels at a wine fair and had to get the Desea as well, and I have to say it was what I hoped for! A Mediterranean cork forest surrounds the magical setting of Sota Els Àngels. The organic control and the biodynamic care given to the vineyards allows for the extraction of the soul of each grape variety and at the same time it improves the balance and harmony of the environment. Here, Under The Angels they live and work searching tirelessly for a fluid and familiar relationship with the natural environment. From terroir to heaven, The Angels came down! 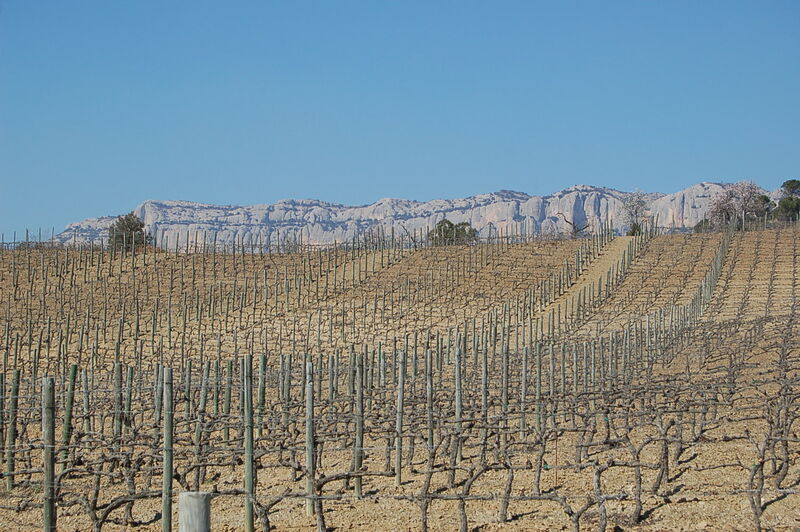 The winery and vineyards of Sota Els Àngels are located in the centre of the north face of The Gavarres mountain range, in the municipality of Cruïlles-Monells-Sant Sadurní de l’Heura. This is a very special place, an ancient massif of rounded forms in which Josep Pla saw “elephants”, populated by oak trees (exploited in traditional and artisan cork industry), which shine between a pure sky and a floor with bushes of heather and arbutus. At the foot of the mountain, Sota Els Àngels, secluded, quiet soto, rests peacefully, caring for the grapes they have chosen to take care of. 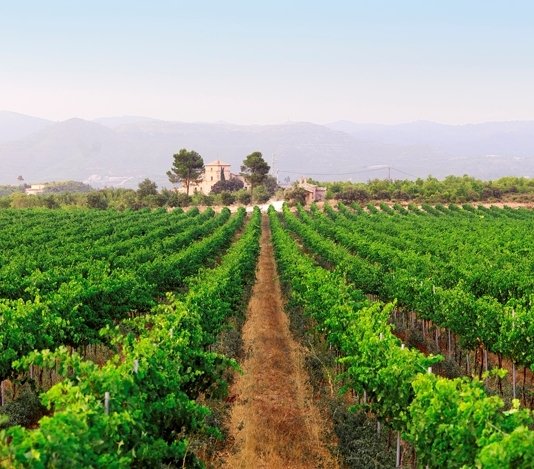 The property comprises of eight acres of a lush green, beautiful vines. 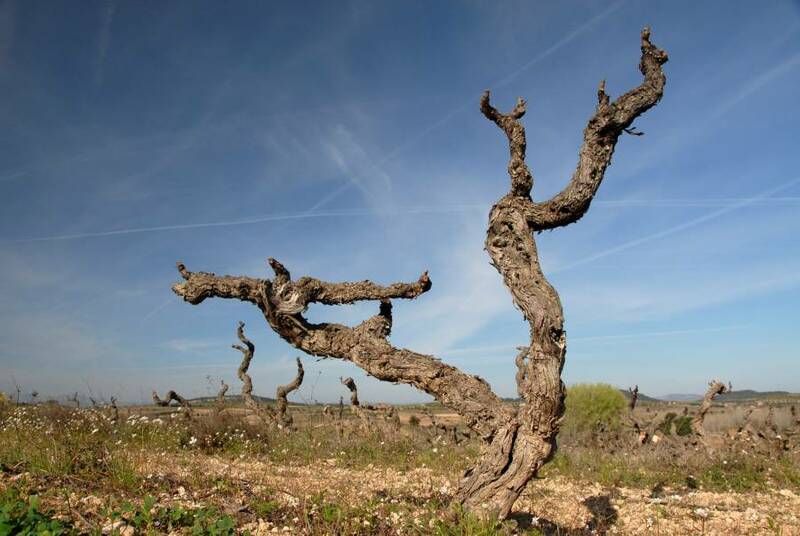 It is densely planted with the red varieties; Syrah, Merlot, Cabernet Sauvignon, Cariñena and Carmenère, and the whites; Picapoll and Viognier. It is a soulful place where they grow excellent quality grapes and make wines infused with the nuances of their terroir. Time for wine, isn’t it always? Another day, another wine tasting. 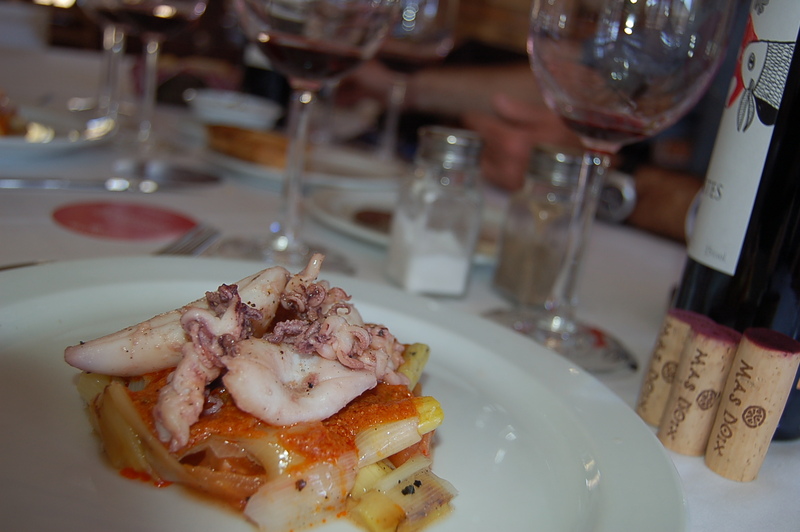 And why not share the Shining Star of Penedes with you……. 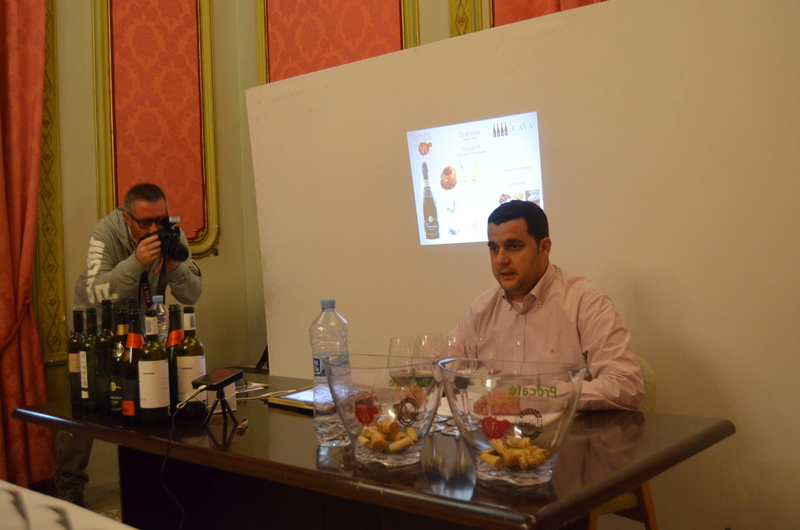 This time with sommelier Oscar Villagarcia, one of the organizers of one of the top wine fairs in Catalonia. Temps de Vi. 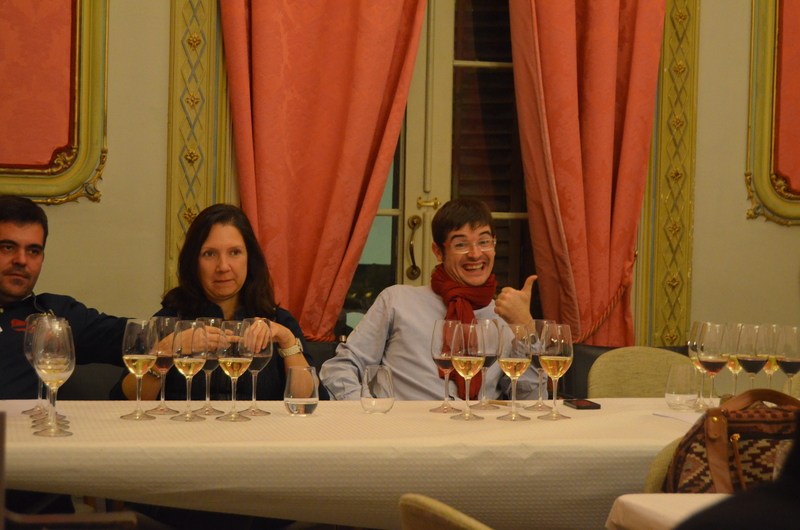 With regards to his wine tasting, all I can say is that it was done in a very professional manner. Six lovely wines were tasted and five of them are in time getting a posting each, except the Bru de Verdu 2012, which has already been covered. I’m starting of in the wrong end, with the last wine, a dessert wine but this was the winner for me and even though the tasting took place on Sunday evening, I still have the taste of the wine on my tongue. The setting was also spectacular, in an old city palace/town house with a grand entrance and a wonderful staircase leading up to the tasting room. Outside, on the village square, the November fair was going on, with local produce and music. 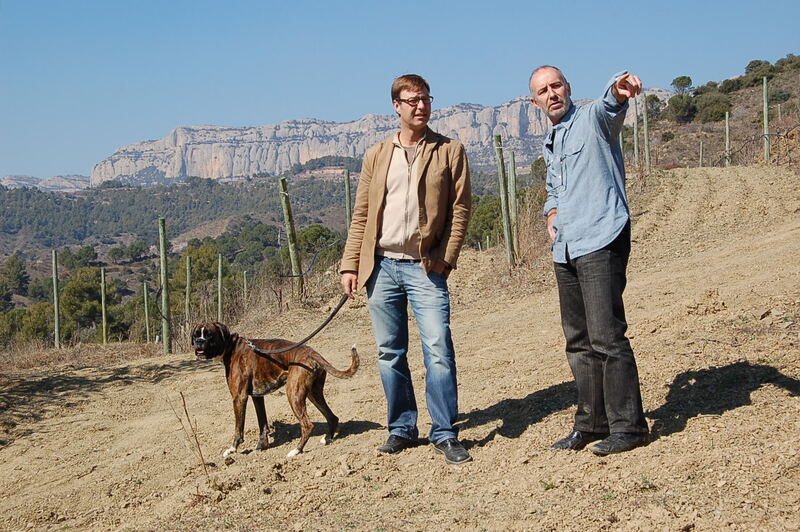 If you would like to know more about todays winery, just follow the link! The color is dark amber, has a red streak to it and could be described as Tawny colored. The nose is a A – Z library of aromatic experiences. What stands out especially are the roasted notes from the barrel aging, mature forest fruit, berries and dried figs, apricot, peach and toasted hazelnuts. 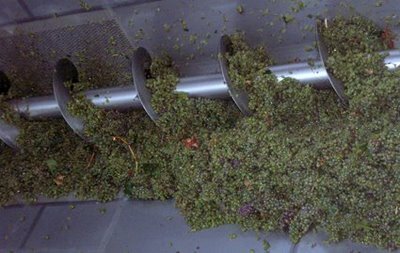 The palate is moderately dense and not too sweet, in any case, not sticky. The 19º alcohol is perceived, without being overwhelming or disturbing the overall experience in any way. It is comparable to……., well nothing really, but if I’d have to venture a description, it would have to be; Tokay meets Port meets Jerez. But this is really very unique beverage with refreshing acidity, carrying the aromas from the nose to the palate. What really stands out, is the length, which is almost eternal and where the multiple nuances, roasting, fruit and balanced sweetness come together in perfect harmony. This wine was the last of the evening and had us talking, inspiring us to word we hardly use, as only the best of wines can do! 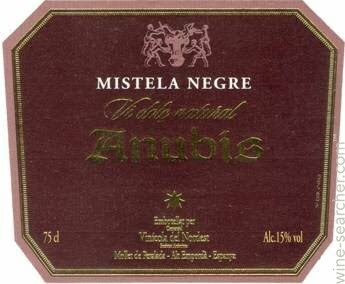 It is a unique fortified wine which has been produced using the Merlot variety, following fortified liqueur wine methodology that partially ferments the must and then, tops it off with a grape alcohol from the same harvest. 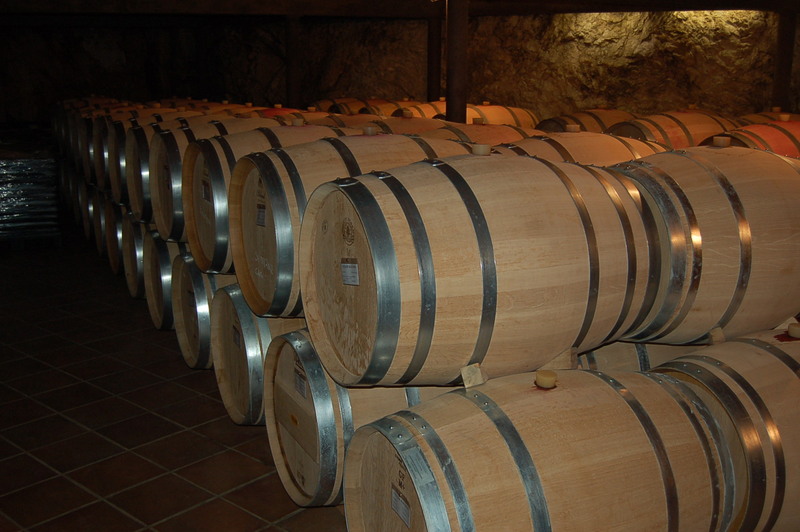 In this way, an excellently stable wine is achieved that is rich in sugars and with a high alcohol percentage. 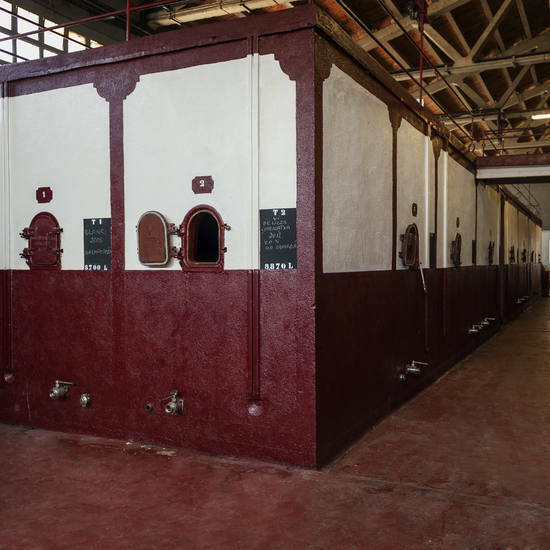 Over a 15-year period, small quantities in 225 litre casks have been made each year, following the aging process which characterizes the great fortified wines of Jerez. Hence, the wine has an age of 15 years. Recommended for marrying with foie gras appetizers. A good companion for strong blue cheeses. Ideal for pouring over a selection of fresh fruits and also a perfect combination with almond catanies, truffles and nuts. 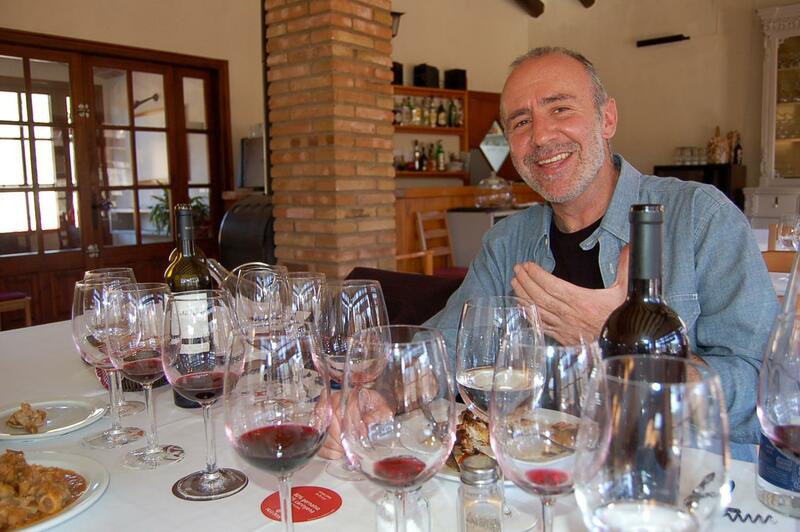 Joan Milà, also known as “the Merlot Magician”, surprises us once again. This is the first FORTIFIED WINE elaborated by Joan and Albert, the result of a winemaking project of more than 15 years’ standing; a project that started with the harvest of ’93, coinciding with the beginning of a new era for the family estate. On this occasion, they have named it LYRIC, in reference to the poetry in which elemental and affective, sentimental and emotional tones predominate. A genre without its own metre and rhyme schemes. Utterly appropriate for this new project, which instead of following the rules results from a dream. Sweet wine with an extremely limited production. 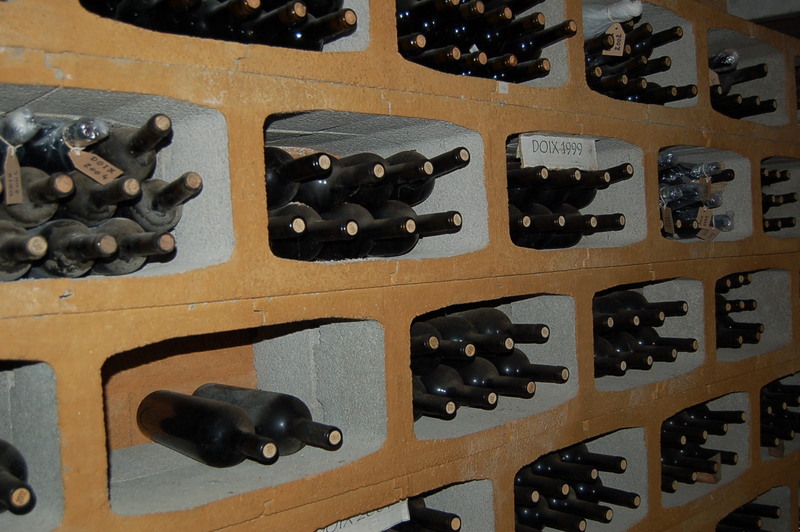 Spring 2008 saw the bottling of two hundred 50cl bottles, using a glass top to ensure its preservation and to prevent any unpleasant taste from corking. This is a true Signature Organic Wine and another Super Catalan!